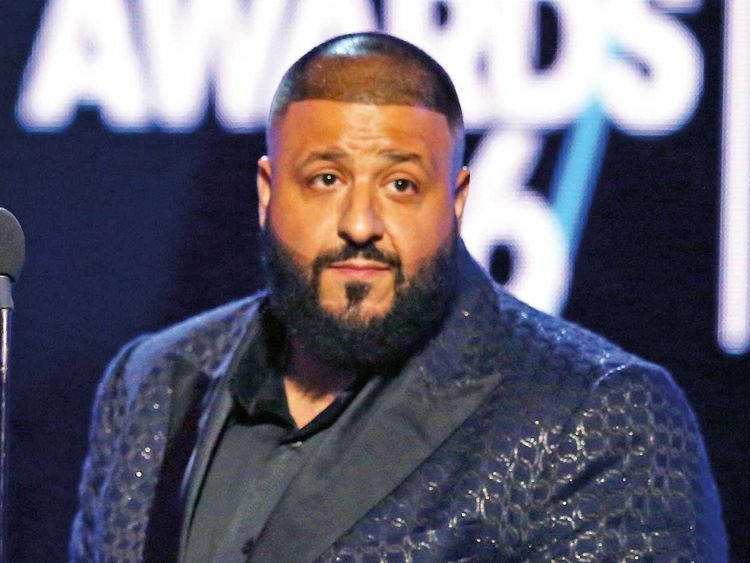 Music producer DJ Khaled will be joining Will Smith and Martin Lawrence in ‘Bad Boys for Life’, a sequel to the 1995 film ‘Bad Boys’. The film also stars Vanessa Hudgens, Alexander Ludwig, Charles Melton, Jacob Scipio and Paola Nunez. Joe Pantoliano is on board to return as Captain Howard. It is currently not known who Khaled will be playing in the movie, for which production is currently under way. Adil Al Arbi and Bilall Fallah are on hand to direct the sequel from a script by Peter Craig with Joe Carnahan also doing a rewrite. Chris Bremmer is the current writer. The story revolves around a modern, highly specialised police unit that collides with the old school Bad Boys (Smith and Lawrence) when a new threat emerges in Miami. The film will release in 2020.